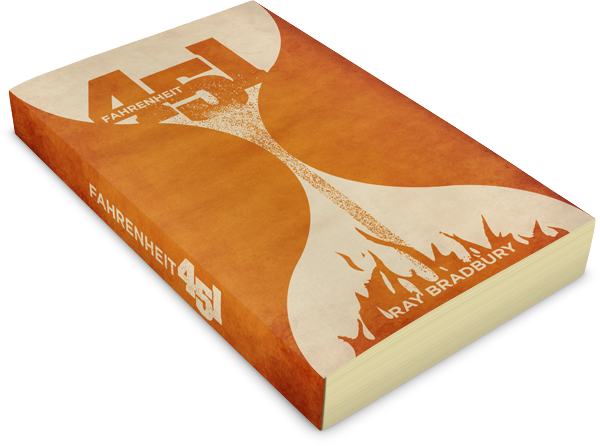 To redesign the cover of the famous dystopian novel Fahrenheit 451 in tribute to the death of Ray Bradbury (June 2012). This was done for an online design competition. We were given free reign to come up with a concept (I ended up with two). The main imagery of the story deals with fire and burning books, however I wanted to work with something less cliché. 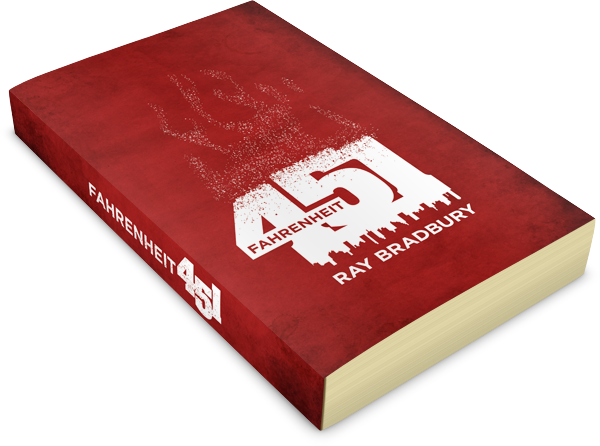 I kept the idea of fire and burning, but instead of books I wanted to convey the idea that it is civilization that is burning and falling apart, which is another important focus of the story.